Troubled by your empty wallet and bank account? 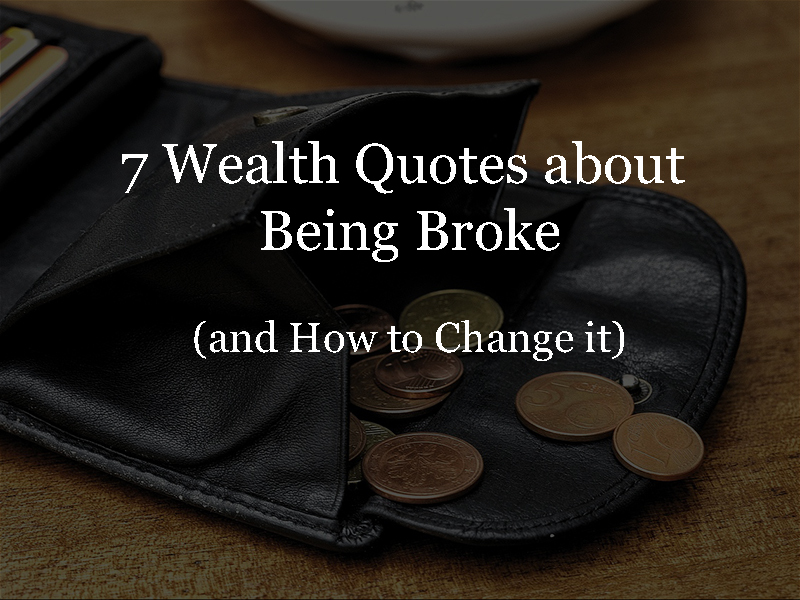 Let these 7 Wealth Quotes inspire you to change that! Like what you’ve seen? Just click the “Share” button below!